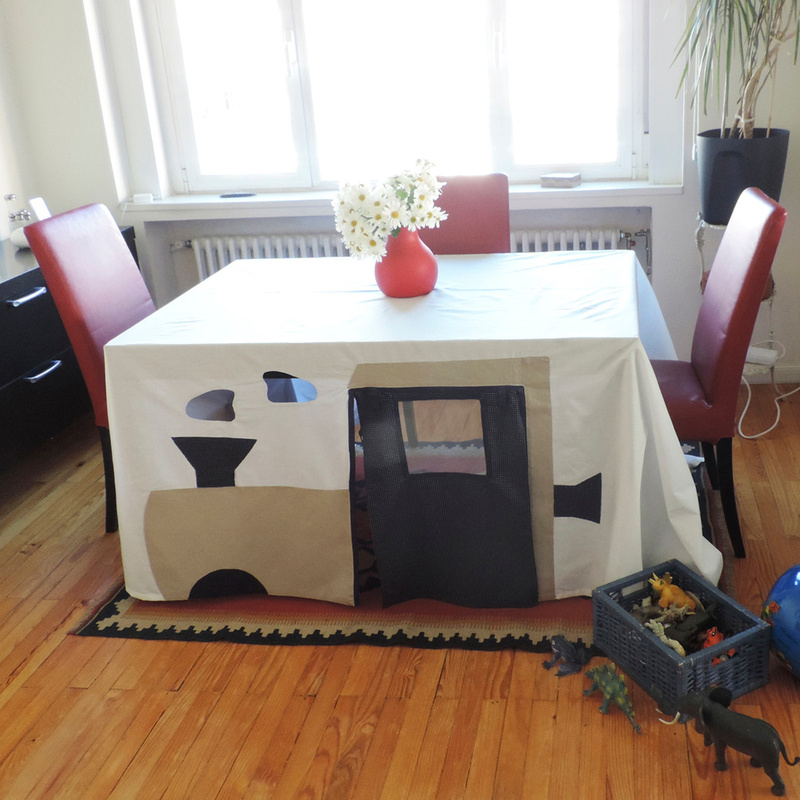 Perfect as both a tablecloth and a game, the “Treno” tablecloth is produced by Tipi-Too, a Spanish brand known for its originality and its items dedicated to younger generations. 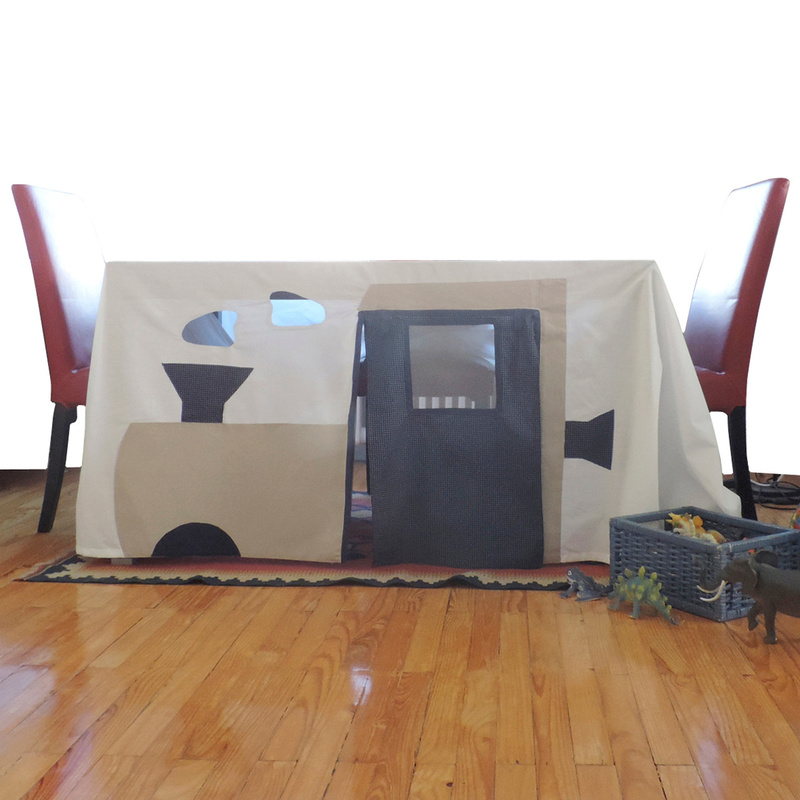 Together with the “Casetta” tablecloth, “Treno” was created with children in mind, and especially with their habit of hiding under tables, seeing such pieces of furniture as a kind of refuge. 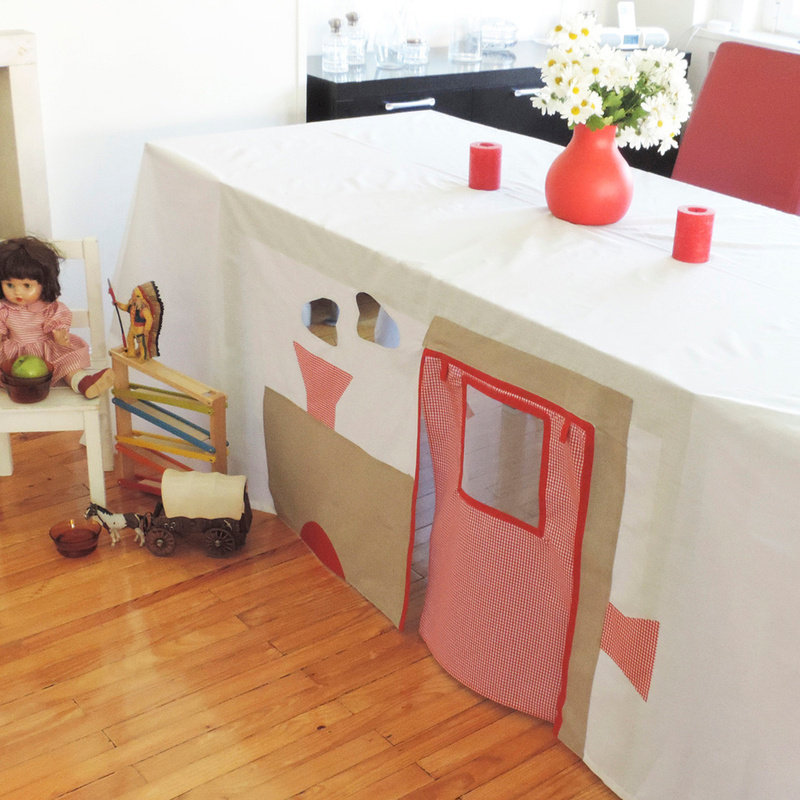 Indeed, this tablecloth does not only cover the countertop but also the sides, turning the table into a train children can ‘get on’ through the side door. A simple idea, therefore, very different from modern toys and technological gizmos, which can be a wonderful idea for a gift. 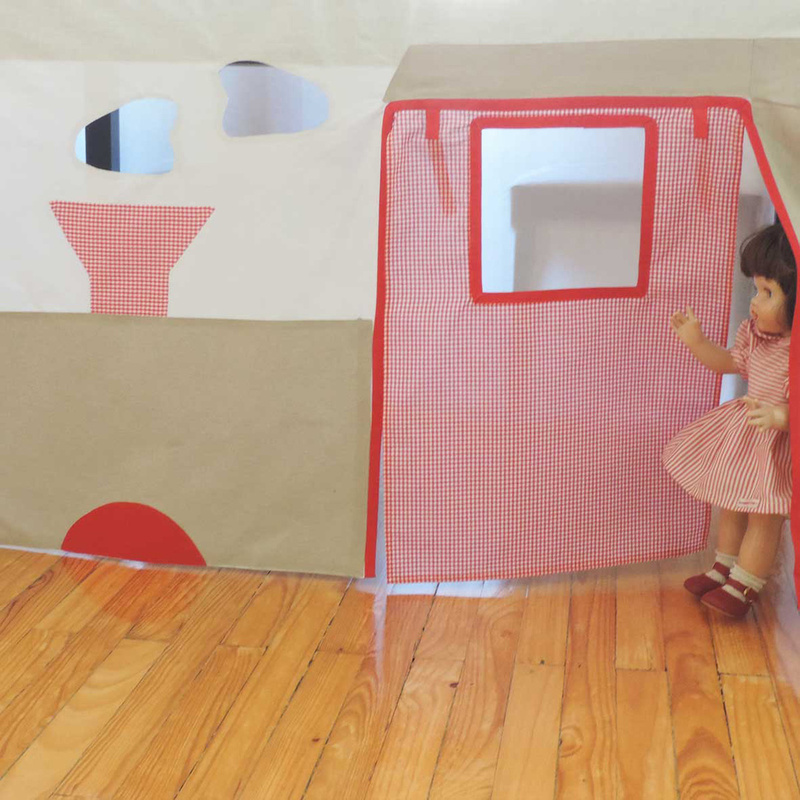 Moreover, this item is suitable even for nursery schools and kindergartens, and any other environment that features a corner dedicated to children. Made in a cotton and polyester blend with details in patchwork cotton, this tablecloth measures 300 x 240 cm and is suitable for a 150 cm table. It can be washed in the washing machine, in cold water. Children have a gift: imagination. 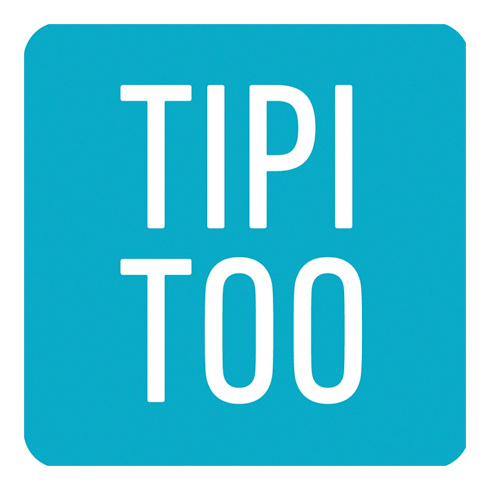 To exercise and express it at its fullest there is no need of extraordinary objects, but an extraordinary way to read the everyday life: that's the project by Tipi-Too, a Spanish brand dedicated to the little ones and their adventures. 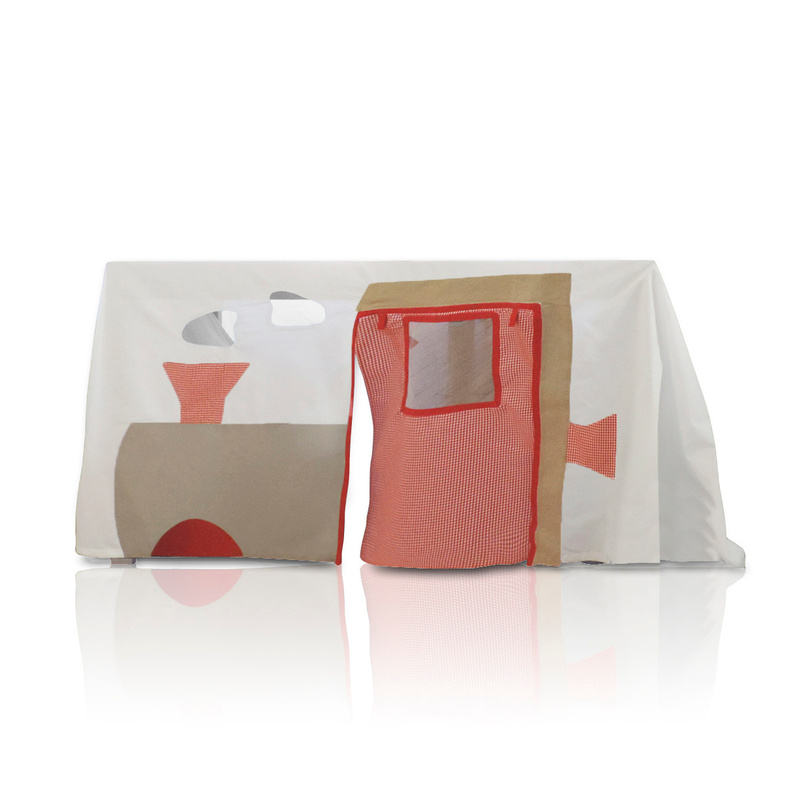 All the products are handmade in Spain, safely crafted with first quality materials.